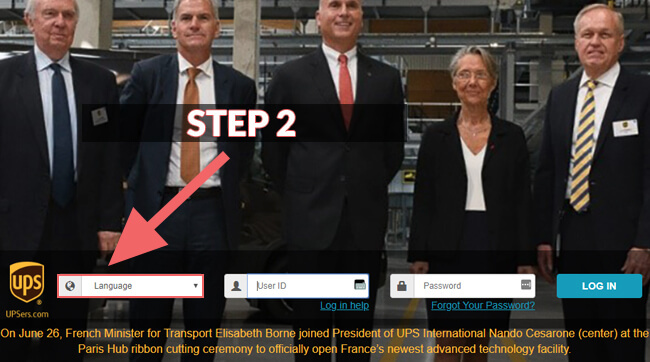 The goal of this article is to help employees figure out how to use the UPSers employee login and what to do if they encounter some of the more common problems with the site. 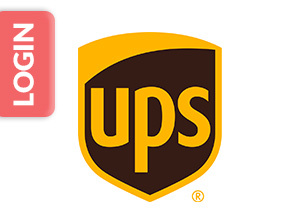 UPS is one of the biggest shipping companies in the world. Its ubiquitous brown trucks can be found everywhere, and a large employee workforce is needed to keep the company running. 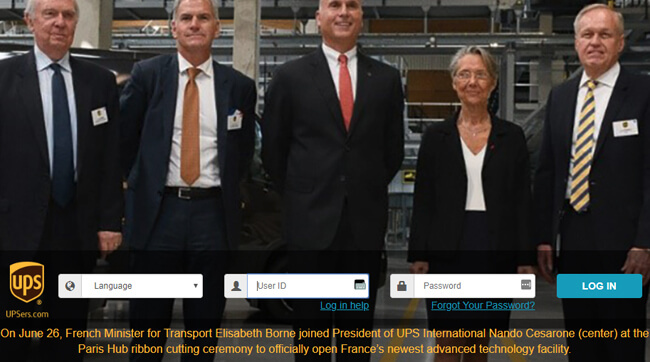 It should come as no surprise that UPS has its own employee portal, called UPSers. The site is a fairly standard, if aesthetically pleasing, enterprise-level site. 2. On the far left, use the drop-down menu to select your language. 3. 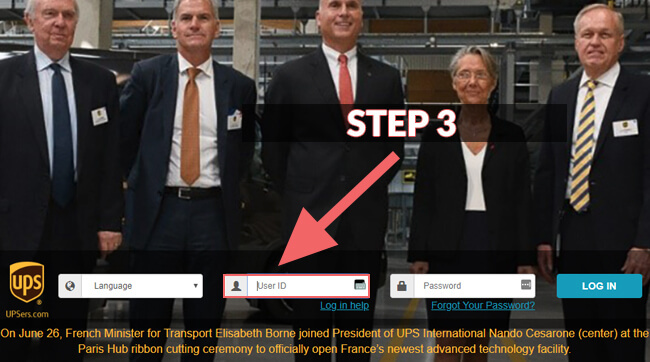 Enter your user ID in the first blank box. 4. Enter your password in the next blank box. 5. Click on the blue login button, which will take you to the next page.It should be noted that there is a much more simple mobile version of the login page. 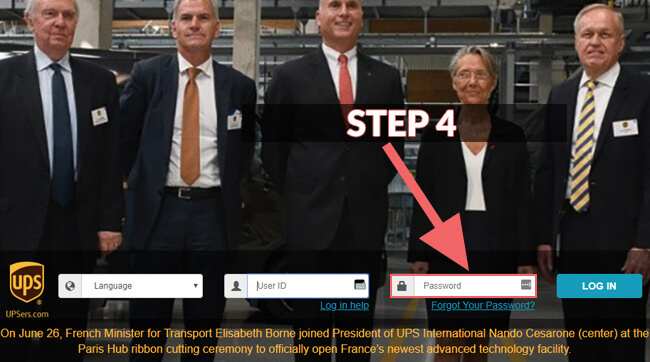 The steps for logging in, though, are almost exactly the same. 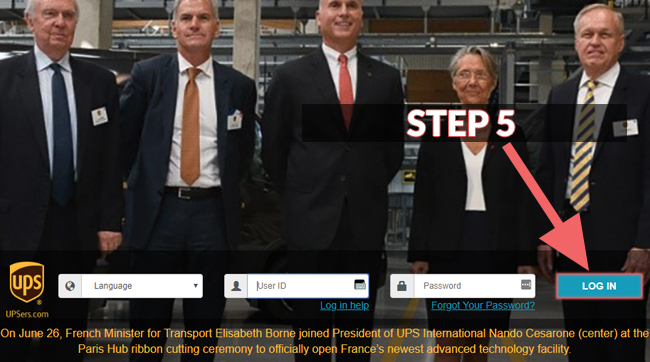 Go to the UPSers Employee login page on your mobile browser and then follow steps three through five. There is no mobile app on Android or iPhone for this site. As such, this is the only way that you’ll be able to access the site on a smartphone. The biggest issue that most employees have when accessing the site is using the wrong ID. Many attempt to use their social security number. This number is useful but in other areas within your company. Back to our situation, you will actually need to use your Employee ID to log in. This piece of info is easy to obtain as you’ll find it on your pay stub. First two letters of your last name (lower case). Last two digits of your birth year. Last two digits of your employee ID number. To exemplify this process and make it easier for you, let’s imagine a fictional person. His last name is Jones and was born in 1980. Moreover, he has an Employee ID of 0000011. As a result, his temporary PIN code will be no other than “jo8011.” Once you log into the site with this temporary PIN, you’ll be prompted to create a new password.